Business Tianjin Magazine - Magazine INSPIRATION: It's ALL RELATIVE ! INSPIRATION: It's ALL RELATIVE ! What Can We Learn From One Of The Most Revolutionary Minds? When somebody is trying to move up the ladder of success in business, a lot of times they might feel trapped. Often times they feel at odds with their current job, which over time, became too great a burden for them to bear. If you're experiencing thoughts like these, you could do yourself a favor by taking a cue from Albert Einstein, one of the world's most innovative minds till date. 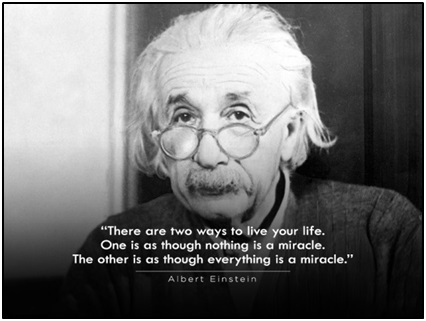 At the age of 21, Albert was in search for a teaching position with little to no success. After a number of disappointments, he settled down at the patent office, evaluating patent applications for various devices. For years he would take other people’s equations and ideas, condense them into a simpler and more consumable format, and pass it on to someone else. It was the years which he had spent examining new patents that sparked ideas which led to his miracle year, 1905. Tasks which he was doing helped him improve his skills as a physicist, for it was required of him to separate the essentials from the background noise. Using reductive techniques to better understand where your problems come from can also help you find out where to go next. Only by narrowing down your tasks down to the basics will you be able to set your goals straight and look at things in perspective. 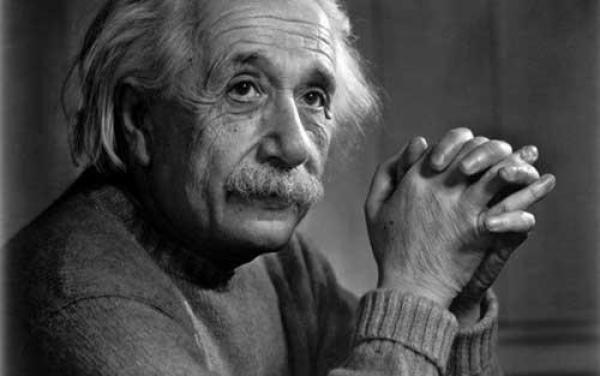 Einstein was able to not only learn how to be more focused and elegant when it came to his work, but he also gained great insight as to how things are done in his particular trade. Learning how to think reductively helped Einstein interpret the world in ways we couldn't even imagine. But, over time, he did reach one particular problem which he could not solve. 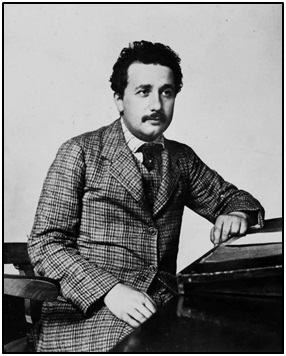 He would dedicate some of the best years of his life working on his theory of General relativity, for which he just couldn't figure out an answer. This is one of the problems when your framing becomes too narrow. Framing our tasks within the smaller set of categories can be helpful when we're struck by the huge number of possibilities, but that comes with a price. By narrowing down and limiting ourselves, we risk not noticing solutions to our problems when they're right in front of us. When Einstein couldn't figure out what was wrong with his equations, he started out from scratch, and then he figured what the right answer was all along. One of the first propositions he had, five years earlier, was the key to the solution. It was an equation that at the time, looked so far out that he dismissed it outright without considering it. Narrowing things down is great when you're starting out from nothing, but if you're stuck, remember to look around you... You might be able to find some clues that have been hiding right under your nose. There is a much bigger lesson to take away from this. There is an old folk story about Einstein and his Serbian father in law, and how an idea for the Special theory of relativity really came to be. When the time for summer vaccination would come, Einstein and his wife Mileva, would come to visit her family in Serbia where he would also have to deal with her nosy father. 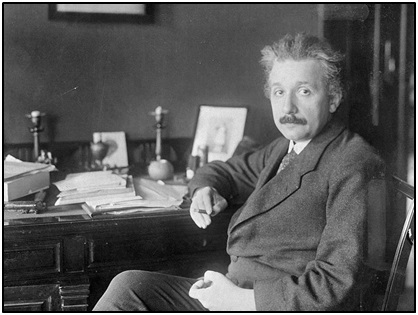 He was always interested in new scientific advances and discoveries occurring around Europe at that time, and when Einstein told him about the transmission of electrical signals and all the other new and revolutionary things, he would always brush it off with a sentence: "It's all relative, my dear Albert." Here is this old man, always asking about all the latest advances, and he is dismissive of them all. Worst of all, Einstein would have to listen to him repeating that same sentence over and over again during the course of the entire summer. Then, allegedly, with nowhere to escape to and no way to make his father in law stop, he just had to, if out of mere frustration, twist his words around and make some sense of them... and that is how we got the Special theory of relativity. The story is, of course, fictional, but we can still learn from it. If we focus our attention on what the people around us are talking about, we just might find what we are looking for. Listen to your clients, notice what they're emphasizing. Even though they're not professionals, you could pick up on some telling signs which could guide you in the precise direction that you need in order to accomplish your task at hand.